This is a call to all train enthusiasts world wide. Oberon is located in the Central Tablelands of New South Wales, Australia. 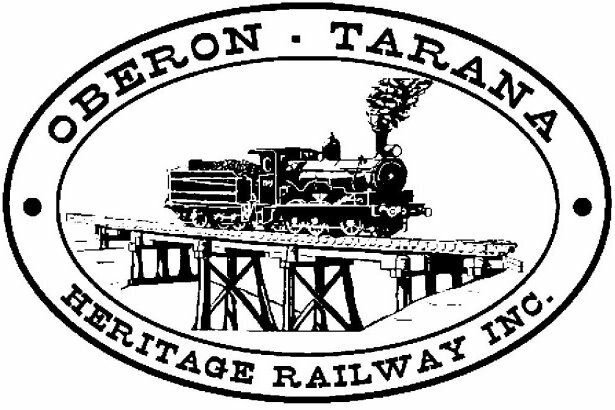 Oberon-Tarana Heritage Railway Inc. (OTHR) is a totally volunteer group of enthusiasts with a vision to restore the Oberon Branch Railway from Tarana NSW on the main western line to Oberon NSW a distance of approx 24K. for the purpose of operating a tourist railway. The railway is to be completed in three stages during the next ten years. 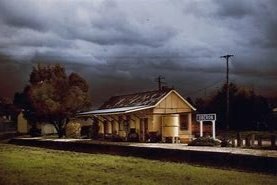 Stage One calls for restoration of the line to Hazlegrove NSW and the station precinct. Stage Two calls for the restoration of the line from Hazlegrove NSW to Carlwood NSW. Stage Three calls for restoration of the line from Carlwood NSW to Tarana NSW. The Oberon - Tarana rail line passes through some of the most spectacular countryside in New South Wales. The line contains some of the sharpest curves and steepest grades to be found anywhere. 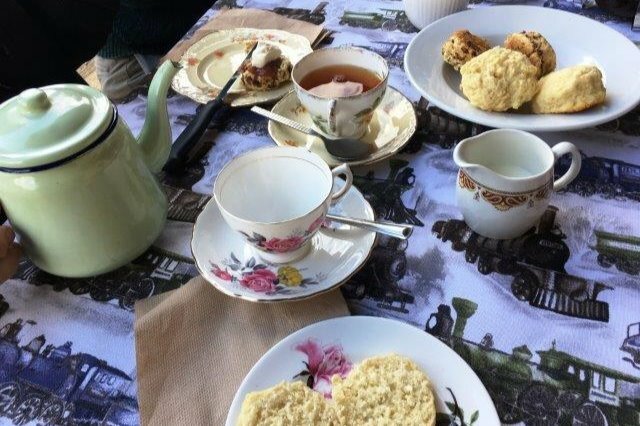 Our association has been active since 2006 and during that time we have restored approx 5.6K of heritage railway line from Oberon NSW to Hazlegrove NSW. 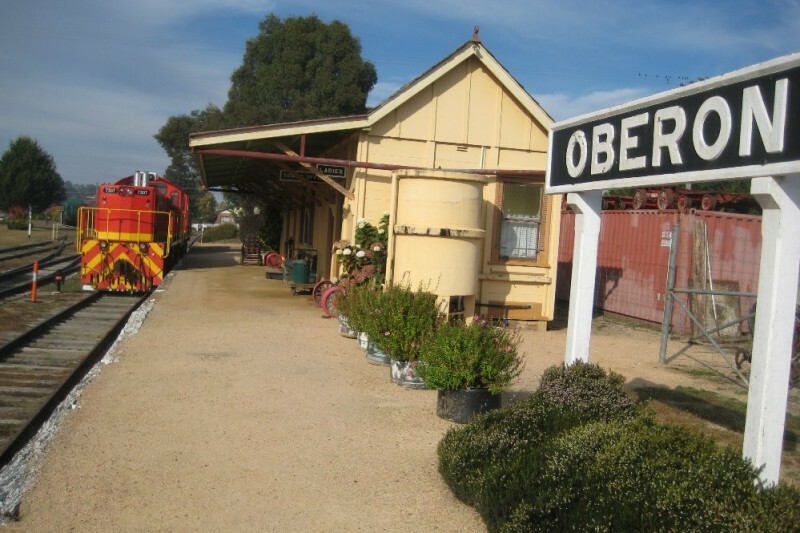 The heritage listed Oberon Station and surrounds have been mostly restored and we have accumulated many pieces of rolling stock, as well as two locomotives. A very large shed has been erected to store rolling stock and the locomotives. In fact OTHR has already spent approx $2,500,000. in cash and kind to get the project to this point. OTHR is now keen to get the project running as soon as possible but certainly within two years. The target funding of $600,000. will provide the means to complete Stage One, get our tourism operation up and running and that will provide cash flow to commence and complete Stages Two and Three in time. 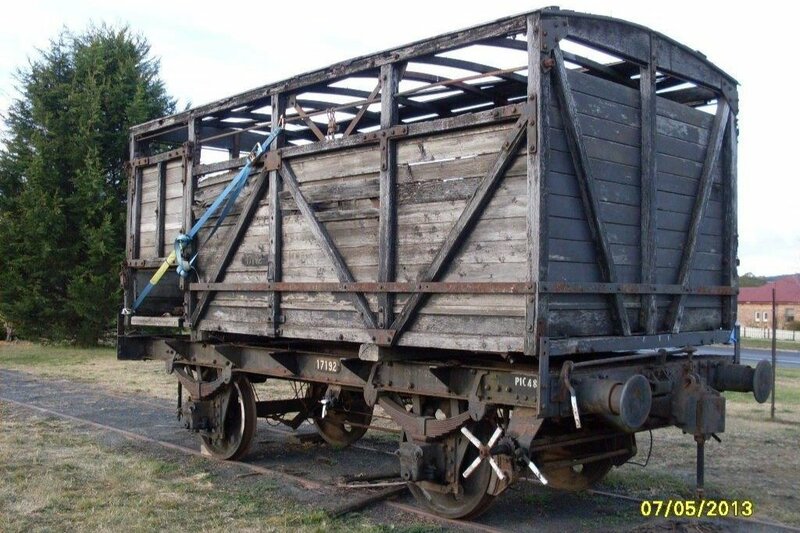 If all train enthusiasts support us to the point that we exceed our target then any surplus funds will be employed in starting restoration of Stage Two of the heritage line. Although OTHR needs the target funding as quickly as possible we would envisage all funds would be raised within twelve months. Initially OTHR plans to operate weekends with two tours daily. Special restaurant tours and music tours would operate monthly and group tours at other times would be by appointment. OTHR has a Business Plan forecasting our operations for the next ten years and that plan indicates that what we plan is feasible and will be self funding. The volunteers at OTHR are very keen to see the target of $600,000 raised to allow us to fulfill our vision of ten years past. The benefits of this project will provide direct and indiect employment for many locals and will help the town of Oberon NSW, Australia to continue to prosper. It goes without saying that OTHR will be extremely grateful to receive the financial support of all train enthusiasts worldwide. OTHR is a registered charity and all donations are tax deductible. There's been quite a bit of activity since the last post. 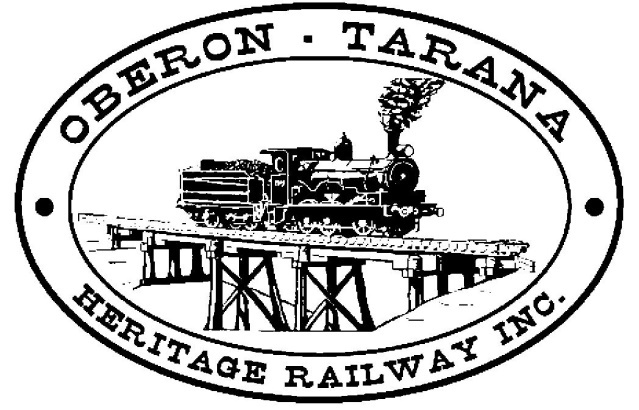 In recent times Oberon Tarana Heritage Railway Inc. was awarded a grant of $133,000 to rebuild the historic Oberon station platform. The platform has not been maintained for 96 years and this grant will assist in bringing it back to its former glory. Whilst work commences now, you wont see any physical work until about March 2019 when all the paperwork is in place. As this is the first piece of restoration in our quest to get a train running on the rails ultimately to Tarana, this is most likely where your donations will be spent. The Skoda & Tatra Register museum built just adjacent to the Oberon station in the precinct will be open in March. This museum is the first of an integrated series of displays aimed at presenting diverse collections of history in one place where our visitors can really spend a couple of hours viewing pieces of our past. Your committee has launched a special group tour of the station precinct that can be booked for any convenient time. 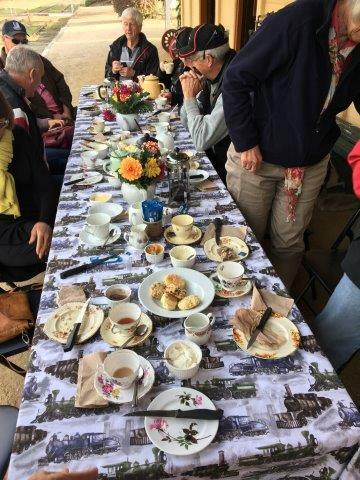 The tour consists of a morning or afternoon tea followed by a leisurely tour of the station complex with enthusiastic members as guides. The tour takes about 1 1/2 hours to complete. In recent times we have hosted over 600 visitors to the station. If you are a member of a group or association and would like to experience the tour please contact us via our website. As always we are seeking donations from you and your friends. Please make your donation via GofundMe. Without your financial help, nothing much can happen. It's been quite a while since we posted a message. Needless to say we still rely on your goodwill to donate to our vision of getting a train running on the tracks between Oberon and Tarana. Work continues behind the scenes updating our safety management and restoration of the line and rolling stock. For the time being OTHR is being prevented from working outside the Oberon Station precinct and the committee is working to renew its accreditation. The halt in work on the line wasn't OTHR's fault; the existing accreditation was becoming unworkable so it was best to re-apply after some rule updates. This is happening right now. 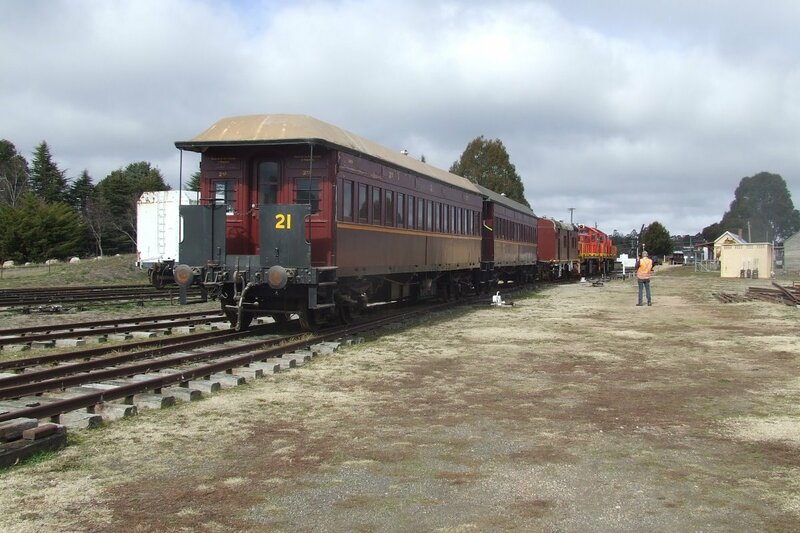 July saw more work carried out on the Oberon Station PC3 building, the TMV's and the 1897 American style end carriages. Work on grant applications are on-going. August saw the results of our survey of the retail sector of Oberon. This was to ascertain the economic benefits to the town and to Tarana when the line is eventually reopened. We found that the retailers are right behind the project and a highlight was to discover that there is a possibility that 11 permanent jobs and 34 casual jobs would be created initially. Monthly Open Days are popular once again . These occur on the first Saturday monthly. Group visits are gaining in popularity with a number scheduled in the next two months when approximately 340 visitors will be given an OTHR tour of the yard. This is an experience that shouldn't be missed. None of this could happen if it weren't for your generous support. Your donations are used directly in assisting with the work of getting the branch line to Tarana to fruition. That doesn't happen in 5 minutes and we appreciate your patience in letting the committee get on with the job. The appeal for funding is more important than ever and every dollar donated gets us closer to our goals. Please be generous in your support. We have charitable status so your donations are tax deductable. Your committee continues to make steady progress towards getting a train running to Tarana as a tourist operation. It's frustrating for the average person because a lot of what we have been doing in recent months is associated with the administrative side and nothing much seems to be happening. Nothing could be further from the truth; a vital part of our operations are the rules under which we operate, the Safety Management Systems or SMS. These are being updated for current conditions and we can't run our operations without these rules being in place. Funding is being sought to rebuild the station platform a task that needs to be done after 96 years. 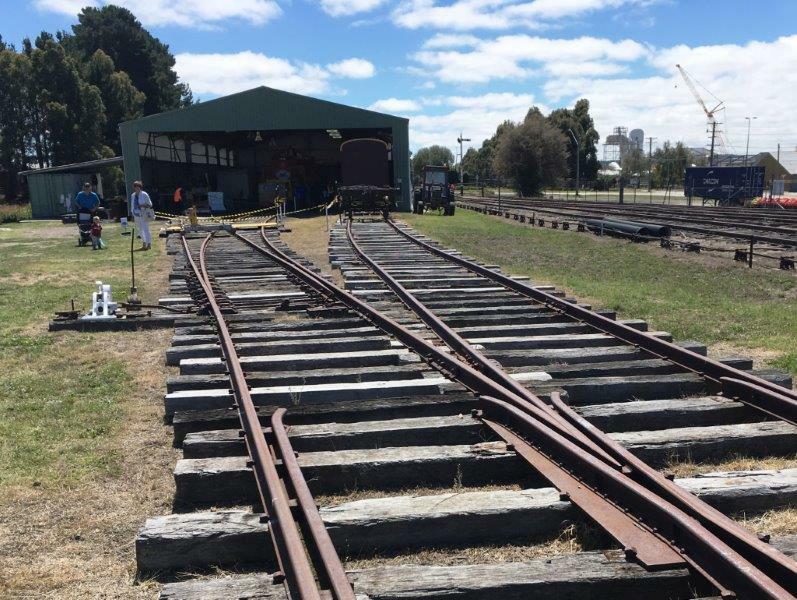 Enquiries are in place to inspect both the locomotives and the heritage end carriages in preparation for shunting operations in the station precinct slated for the end of June 2018. Group visits are now in full swing and are having remarkable success. 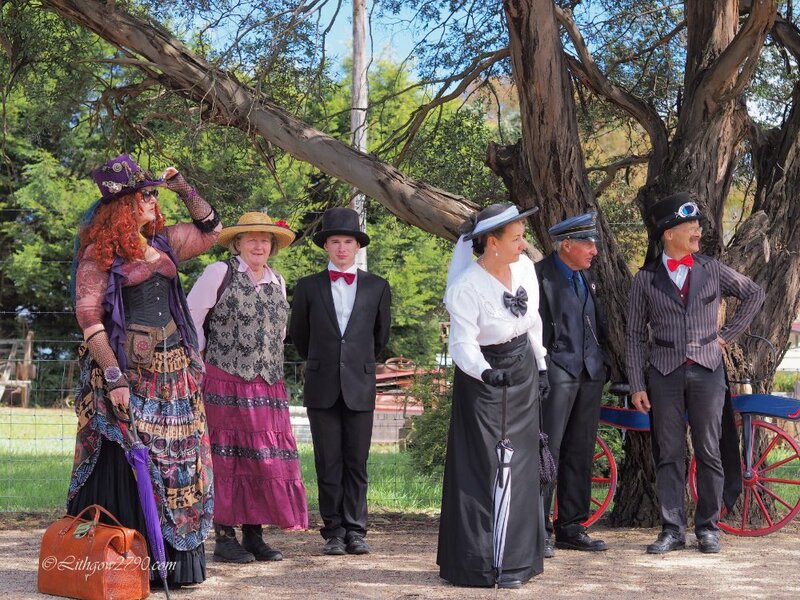 If you are part of a group or association and are looking for places to visit why not come to Oberon NSW and experience our world famous attractions of Jenolan Caves and Mayfield Garden, of course not forgetting to participate in a delightful railway experience at Oberon Station. Bookings are essential and can be made in the first instance with our Secretary at admin@othr.com.au A few days of fresh mountain air is the best holiday break ever. Naturally we are still seeking your donations as our association can't keep going without the generous support of everyone who follows this page. Please share this page with your friends and associates. A generous donation of $30.00 helps us so much and as we are a charitable association, your donation is tax deductible. Your committee continues to work towards achieving our vision. The Heritage Transport Rally was a great success both in visitor numbers and financially. Funds raised will be put towards our ongoing day to day expenses. Over 350 visitors were recorded over the two days. 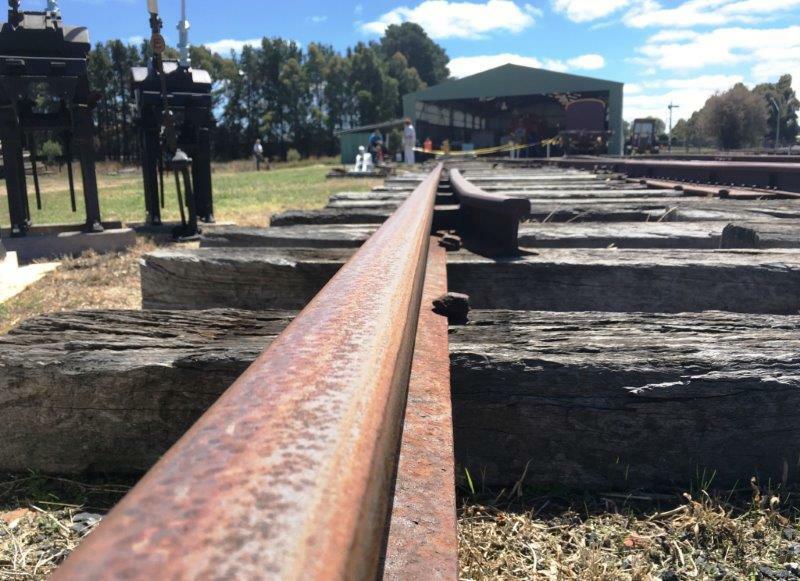 We are working towards accreditation to operate a locomotive in the Oberon yard for shunting purposes and believe we can still achieve the goal by 30th June 2018. Part of the committee's vision of running tourist trains to Tarana is to refurbish infrastructure and we are seeking funding to rebuild the Oberon station platform. The funding, if successful, is part of the Gofundme dollar target. We are now accepting bookings from any group or association to visit the station precinct and experience our progress to date. If you are part of a group or association and would like to see what Oberon has to offer including an Oberon Station precinct experience, please contact our Secretary by email admin@othr.com.au for further information. Don't forget your generous donation is really important in achieving our goals. A $20.00 donation will help us move further ahead and it is tax deductible. Donate $250 and receive one years membership free. Donate $500 and receive two years membership. Donate $750 and receive three years membership.